A popular choice for homeowners, architects and builders, you can’t go wrong when choosing Milgard Essence Wood Windows for your next home project! The natural beauty of wood is virtually unmatched and when properly installed will provide a lifetime of beauty and functionality. 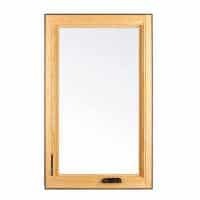 Wood has always looked lovely and contains natural insulating properties inside the home. 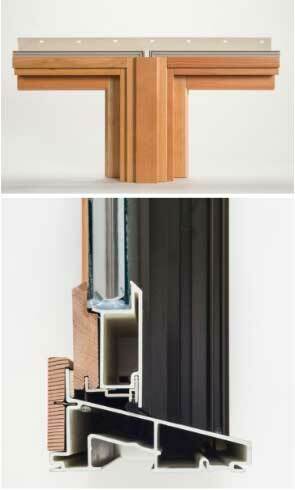 The challenge is, using wood on the exterior of the home presents durability problems. Milgard has solved this with their Essence Series® by using durable fiberglass on the exterior to protect a solid wood interior resulting in long lasting beauty and exceptional functionality. 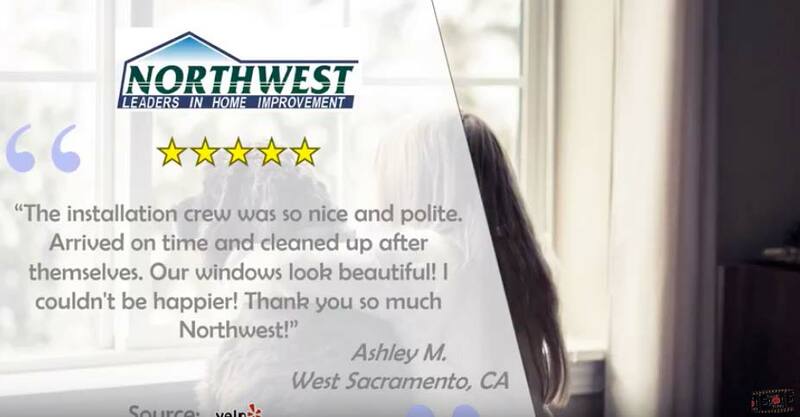 Here at Northwest Exteriors, we have years of experience providing our customers with Milgard replacement windows, including the Essence Series wood windows. When considering going with wood for your next home improvement project be sure to ask your Northwest representative for more information and pricing. berglass exterior comes in 16 designer colors that fit any style or trend. 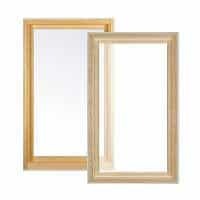 The Wood interiors come in clear vertical grain fir, natural pine or primed pine. Once installed, they can be painted or stained to complement your home’s design. 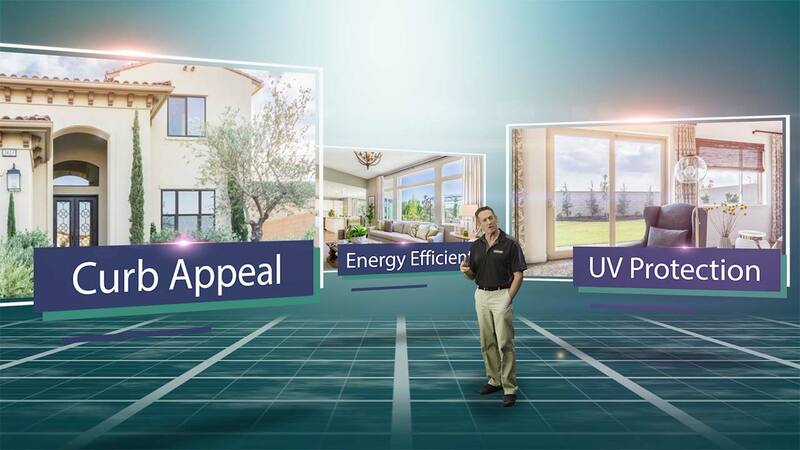 Then, there’s virtually no limit to window combinations you can choose from. 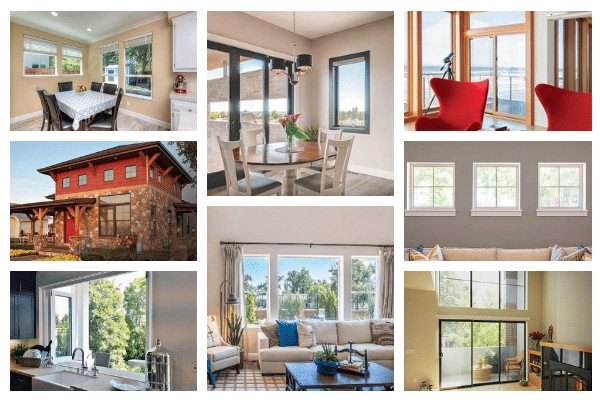 Milgard has engineered the Essence Series wood windows to use an innovative mulling system that more securely connects multiple window units, resulting in a tight seal and protecting from the outdoor elements. 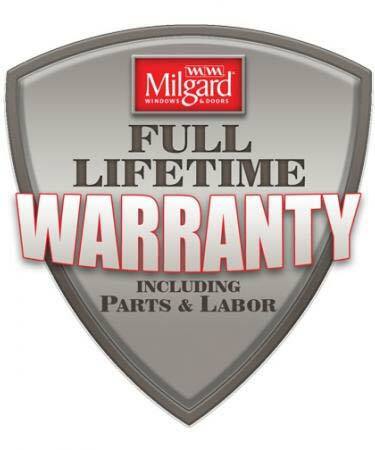 Milgard has also developed a highly effective water management system, specifically for the Essence Series wood windows. 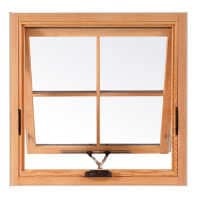 If by chance water enters the sash system, it is directed away from the wood interior, thus allowing the window to perform at a higher design pressure than most other wood windows. 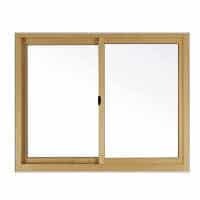 the bottom line is, the Essence wood windows perform outstanding in all conditions. 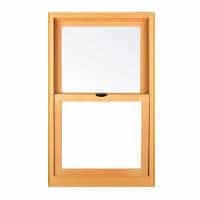 The Milgard Essence Series wood windows exceed industry residential standards for air and water filtration and forced entry, protecting your home against the elements and helping keep your family safe. Essence Series windows offer a variety of design possibilities. The fiberglass exterior is available in 16 stylish and trendy colors. 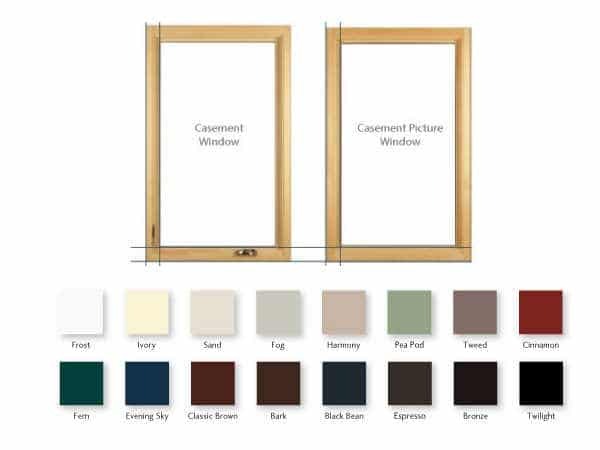 Essence Series® Radius Casement – New! 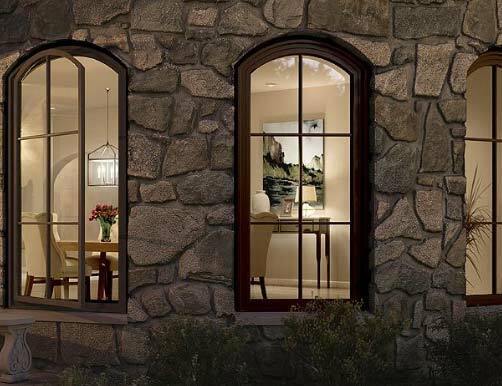 Select interiors to match all Essence Series windows & doors. Special exterior allows for shapes, 16 exterior colors. Operating handle in five finishes. 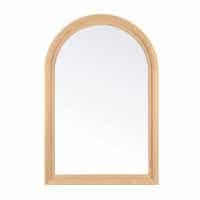 Operable sizes from 24” to 84”.